Laguna Village has so much to offer you as a beach venue for your Laguna, CA wedding. Located in Laguna Beach, California, Laguna Village has multiple sites to suit your specific vision of your beach wedding. Offering sites that vary from sand-between-your-toes to incredible cliff overhangs that look out to the Pacific Coast, Laguna Village has it all. You can even have your dream beach wedding sans the sand! Whether you envision a meticulously manicured lawn complete with stone walkways overlooking the ocean, or a dramatic staircase entrance into your ceremony, you will find it here. There are sites that suit all personality types and romantic dreams. Needless to say, there are ample opportunities to capture the incredible moments that your wedding in Laguna Village, Laguna Beach is certain to contain. 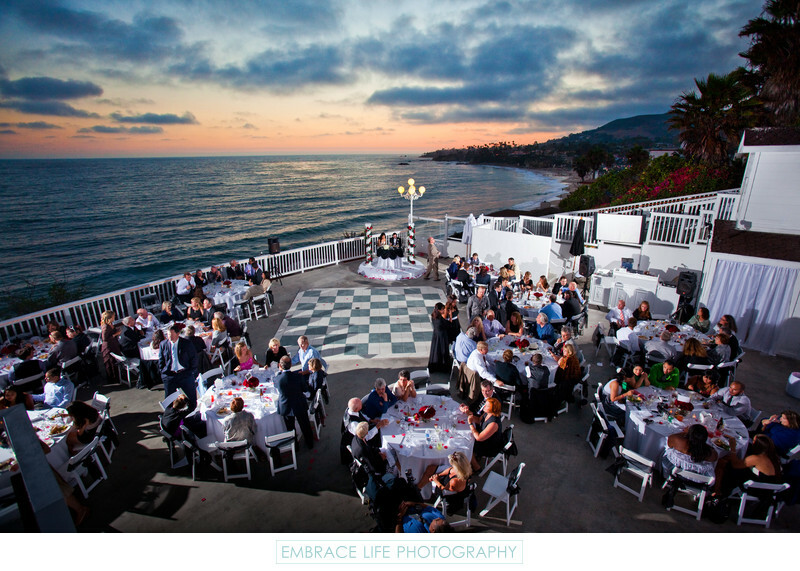 At Embrace Life Photography, we would consider it a pleasure to accompany you as you live out the reality of your Laguna Beach, CA wedding.